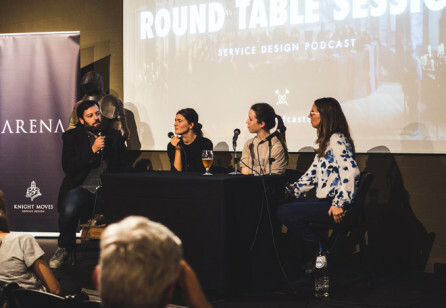 The Service Design Podcast is hosted by David Morgan and Stina Vanhoof from Knight Moves in collaboration with the Service Design Network. The podcast brings stories and inspiration about service design and related projects to your ears. 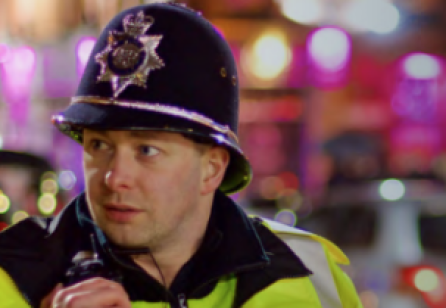 The 2018 winner of SDN's Service Design Award, Fjord and West Midland Police, worked together in developing a transformational programme that helped the UK-based force meet current and future policing needs, manage citizen expectations and reduce cost across its operations. 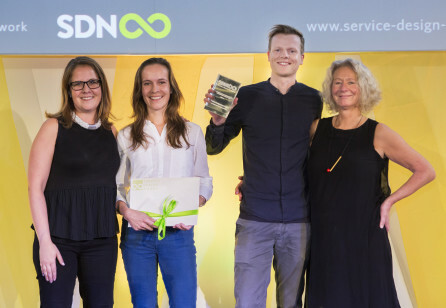 Here is the winner of the Service Design Award 2018 non-profit category. 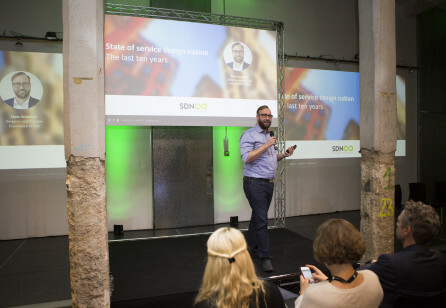 Innovationguiden is an ongoing project that aims to support and reinvigorate the Swedish public sector through service design in collaboration with citizens. As we shifted from a product-based economy into a service-based economy, customers are more and more pampered with good services. To be successful, companies more than ever need to offer services that exceed the expectations of people. So in order to offer the best services, companies can do two things. 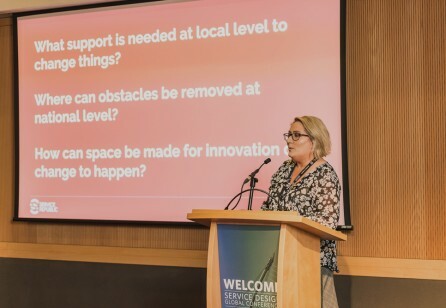 This year’s conference theme was ‘designing to deliver’. Implementation is often mentioned as the biggest challenge in the field of service design. 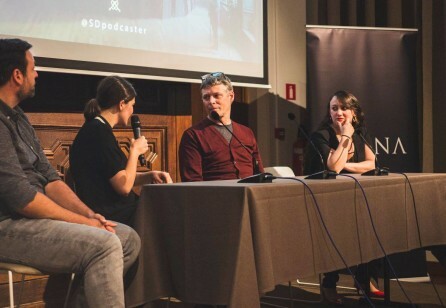 Listen to some very inspiring SDGC18 speakers & attendees for great off-stage insights. Marc Stickdorn, author of 'This Is Service Design Thinking' and 'This Is Service Design Doing' talking about tools and ways on how to implement Service Design in large organisations. 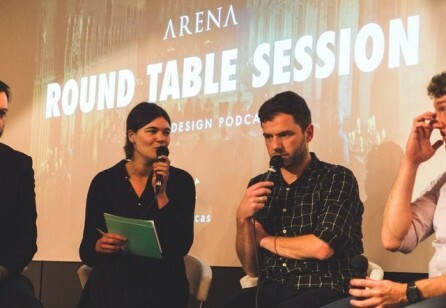 Listen to this ARENA live episode of the Service Design Podcast to learn how and why Service Design can be implemented in educational processes. 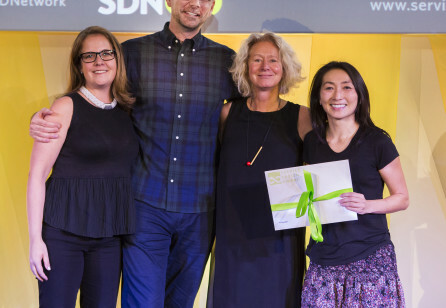 In this episode we are speaking to Hyunyim Park who won together with her team the Service Design student award for business innovation in the private sector. Together with Jaehyun Park and Culainn Boland Shanaha they designed the Smart Black Taxi Service Flo to tackle the London’s air quality. 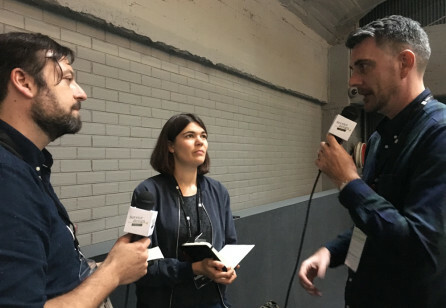 In this episode we speak to the Service Design award winners for the best commercial project. 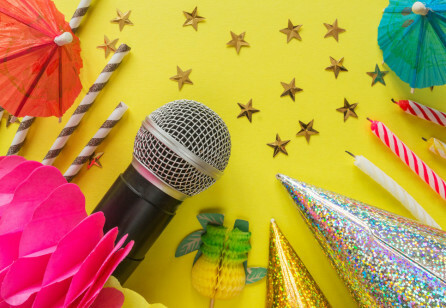 Judy Mellett is director of Service Design, Innovation and Strategy at Telus and Chris Ferguson is founder and CEO of Service Design agency Bridgeable. 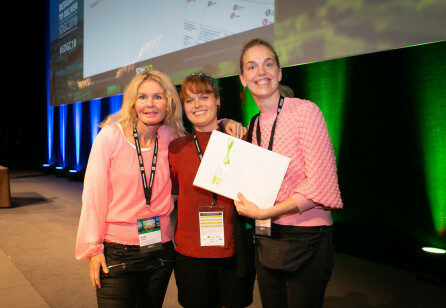 Together they won the award for redefining the TELUS Renewals experience. 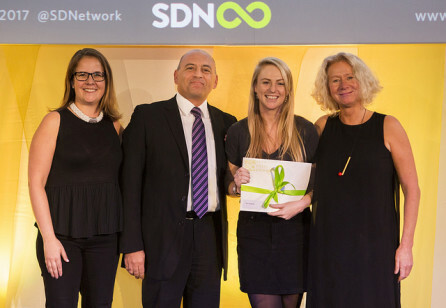 Ella Walding won the Service Design Student Award in 2017 for her graduation project at the Royal Collage of Art in London. Together with the government of Malta she developed a set of Service Design tools aimed to create change in the organisation. These tools can be found at servizz.gov.mt. After her studies Ella started working as a service designer at innovation unit. 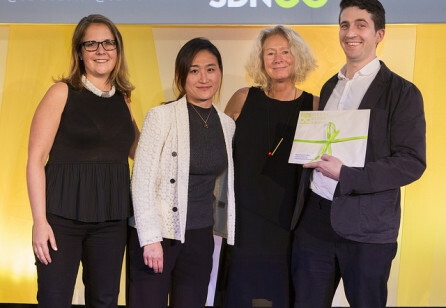 The Service Design Award 2017 for systemic change in education went to ‘Design Managers Australia (DMA)’ and Macquarie Primary School. 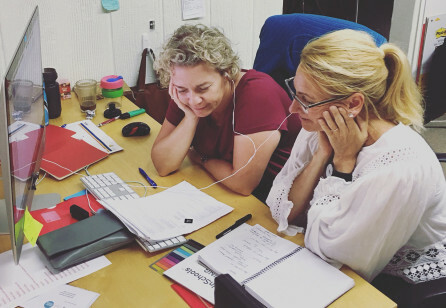 We had the great opportunity to have both Mel Edwards, co-principal at DMA and Wendy Cave, principal at the Macquarie Primary school together on the show. Chris is a Service Design Strategist and the founder and CEO of the Canadian Design Agency Bridgeable. At Bridgeable they work with some of the largest organisations in sectors like healthcare, telecom and government. Together with their clients they deliver great customer experiences through designing organisational and service-system level changes inside these companies. 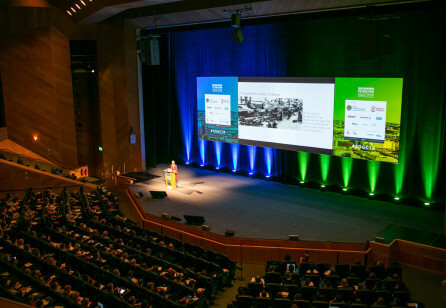 We were happy to join the Global Service Design conference again this year. During the conference we talked to speakers, volunteers, organisers from all over the worldand many more. You can find a compilation of all these interviews and our own recap here.